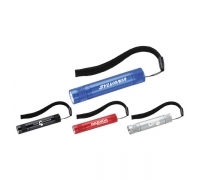 Custom comet flashlight is offered in five colors – red, green, blue and silver. 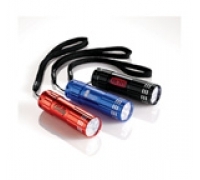 It possesses 5 LED lights, and its lighting mechanism can be managed through push button. 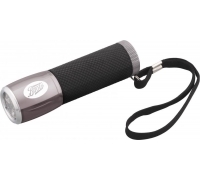 A woven nylon wrist wrap is attached with flashlight, which makes it easier to carry. 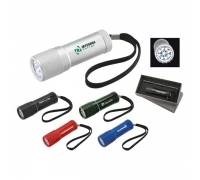 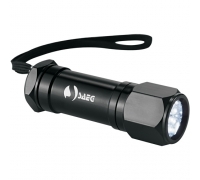 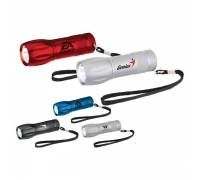 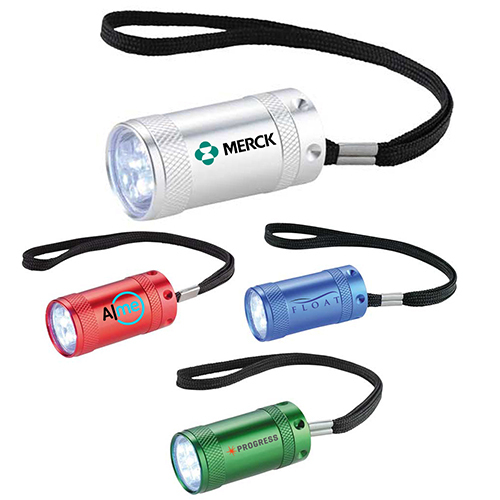 The item is offered in gift pack, which makes it easier to give away this flashlight as a corporate gift during special events.